This paper discusses the merits and challenges of user-centered urban development projects, and what it means to apply an ethnographic approach to the study of urban spaces and the way people use them. 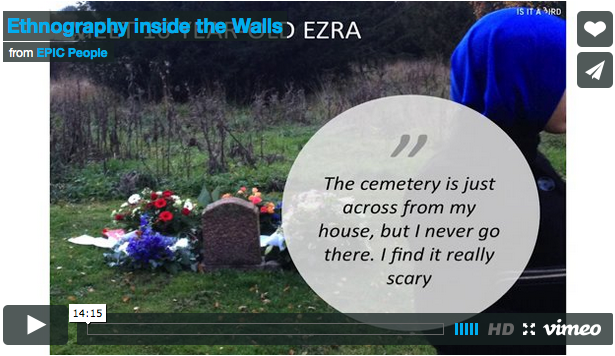 We draw primarily on an ethnographic project carried out in two cemeteries in Copenhagen. The project focused on the involvement of local citizens – both everyday users of the cemeteries, as well as locals who do not use these urban spaces. We discuss the challenges and opportunities of ethnography in a complex space such as a cemetery, and consider additional ways to incorporate citizens into projects that have a direct impact on their lives. We conclude with a discussion of the project learnings and their implications for future urban planning.